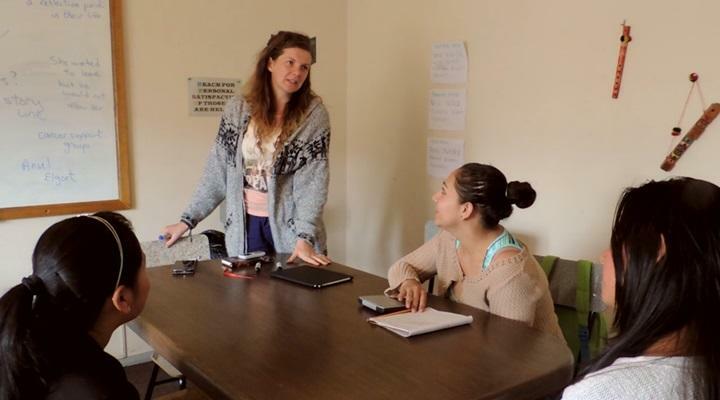 Volunteer, Cathryn from Ireland, talks about her teaching experience in Bolivia and provides tips that will help you prepare. 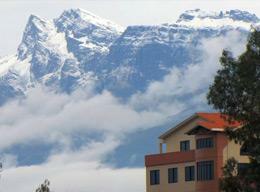 A video showing what it is like to volunteer in Bolivia on projects such as Journalism, Medicine or Music. 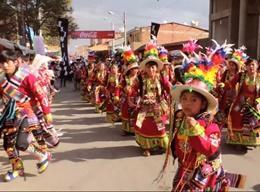 A video showing what the entertainment is like at the famous Urkupina Festival, which takes place in Bolivia. 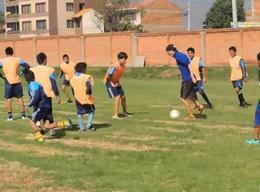 A video showing what it's like to volunteer on the Football placement in Bolivia, coaching young children. 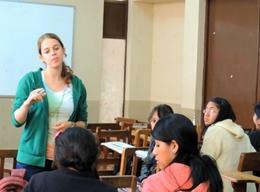 A volunteer from Germany speaks about the Teaching project in Bolivia; she speaks about her interests and her volunteering experience. A video showing you what it's like to volunteer on the Football project, combining coaching football with various aspects of community work and social work. 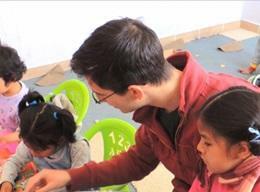 A volunteer from the United States, Soren, speaks about what it's like to volunteer on the Journalism project in Bolivia. 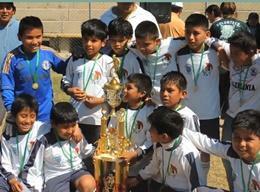 A volunteer from Australia, Brent, describes a typical day at the Sports placement and the time he spent in Bolivia. 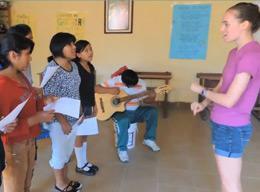 A Music volunteer from Texas talks about her time in Bolivia and how much she enjoyed giving young children music lessons. 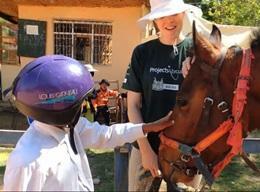 Country Director, Carmen Herbas talks about her role at Projects Abroad and the beneficial work done through the projects in Bolivia. 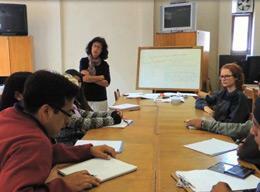 Anne enjoys the rewarding experience of teaching English in Bolivia. 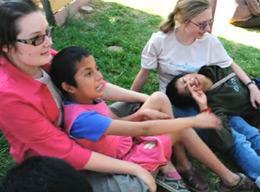 This video focuses on Project Abroad's oldest care placement in Bolivia, the Maria Cristina orphanage which is home to children with special needs.